Despite high expectations of the contrary, the London Metal Exchange will not be opening warehouses in China's new Shanghai free-trade zone (FTZ). The Chinese government has decided to uphold the ban on warehouses run by overseas commodity exchanges, Reuters reports. The Hong Kong Stock exchange purchased the LME for $2.2 billion in 2012 in hopes of setting up warehouses on the mainland. A logical objective given that the LME is the largest market for industrial metals, and China is the largest importer. The ban stems from a 2008 order by the China Securities and Regulatory Comission. "The overriding concern is that letting the LME have a mainland presence would pose a serious challenge to the Shanghai Futures Exchange (ShFE)," an anonymous source told Reuters. The ShFE is a direct competitor of the LME, trading in copper, aluminium, zinc and lead. 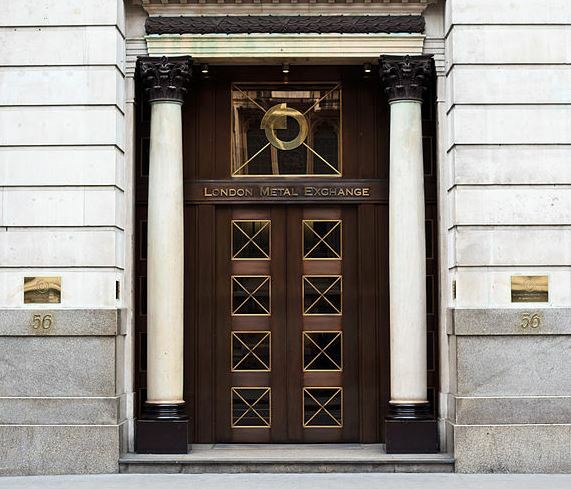 Meanwhile, an LME spokeswoman told Reuters that the exchange "was not aware of any new developments" on the matter.